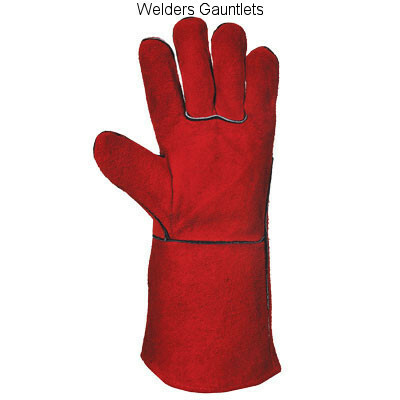 These sturdy Gauntlets are fully certified to EN407 and EN 12477 Type A to protect when welding. Cow split leather, one piece back, 14" length and a full lining. 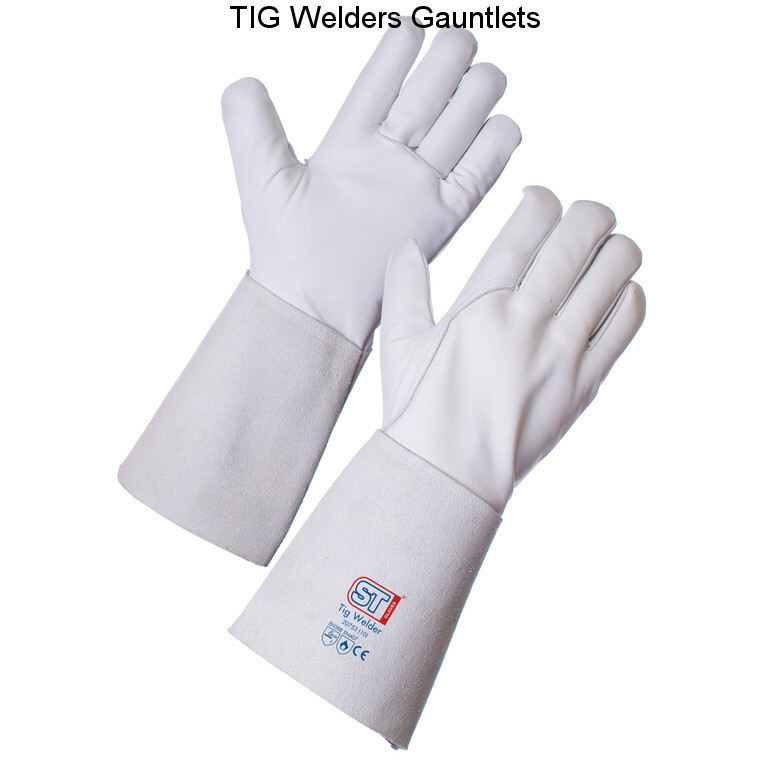 With a tough grain leather glove and a split leather palm, our Tig Welders offer great dexterity and excellent lower arm protection, which makes them first choice for welding and metal working tasks.